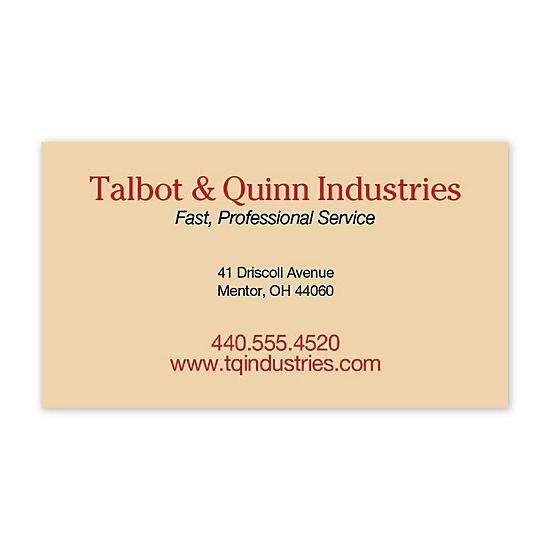 Don't let your business card get lost or misfiled. 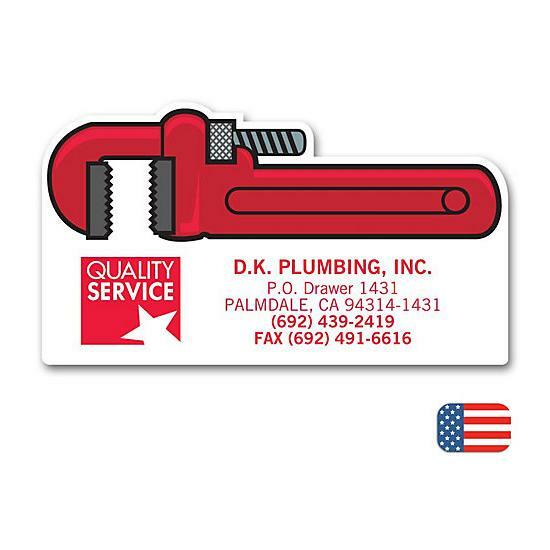 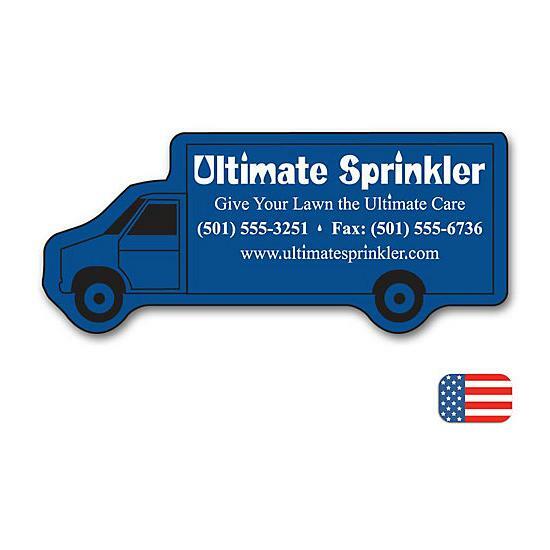 Put it on a magnet so customers can keep it in view!Let your customers know you're thinking about them by sending them custom imprinted promotional Magnets. 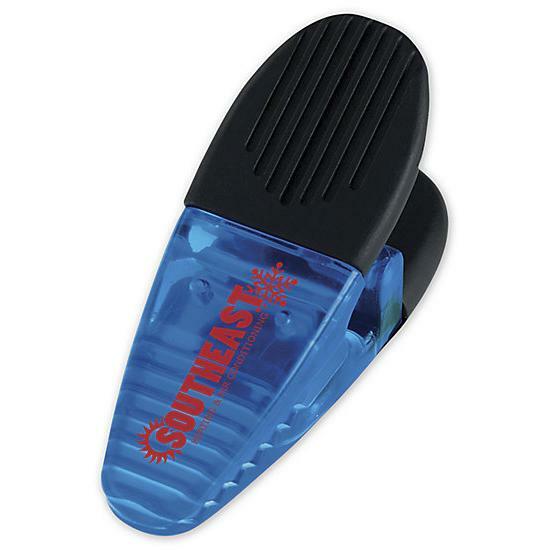 Costs less than 30 mil magnets.